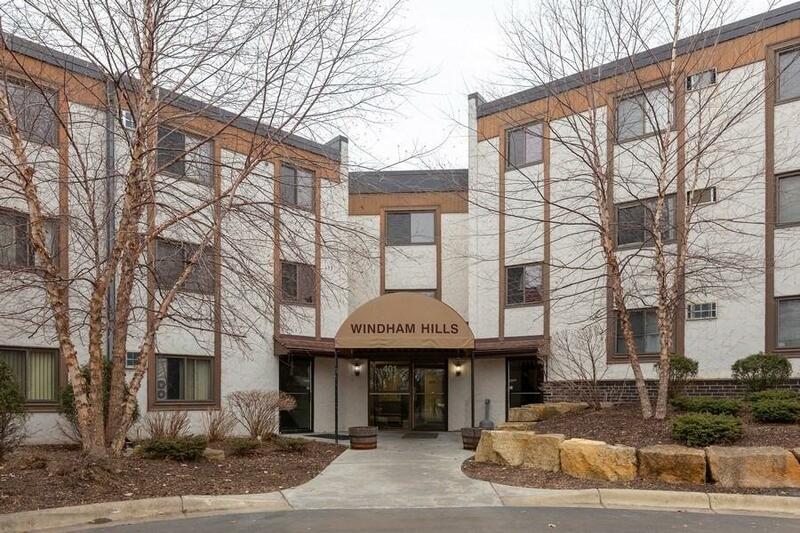 Lovely condo in prime Burnsville location. 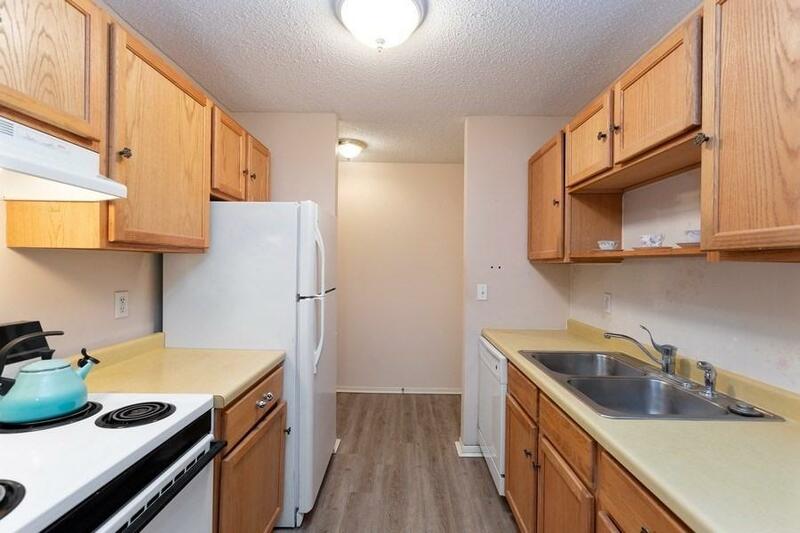 Includes master bath, new carpet, new laminate flooring, new toilets, and plenty of closets/storage. 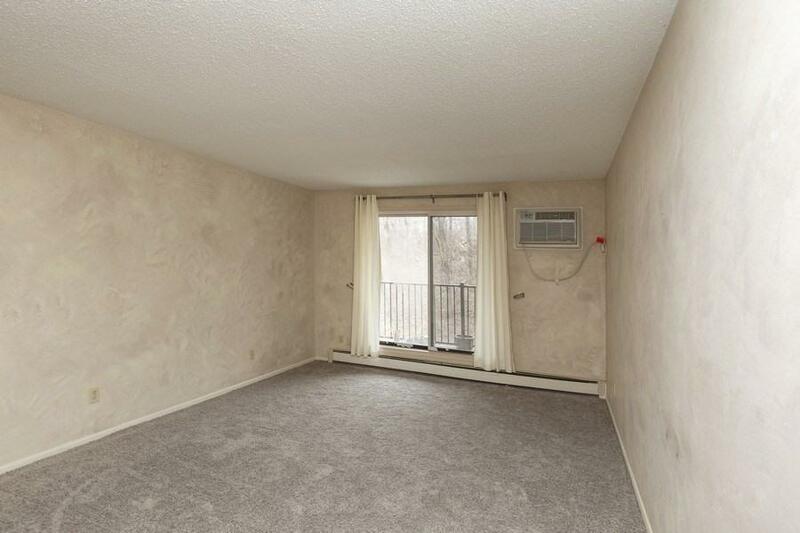 Private balcony overlooks wooded area. 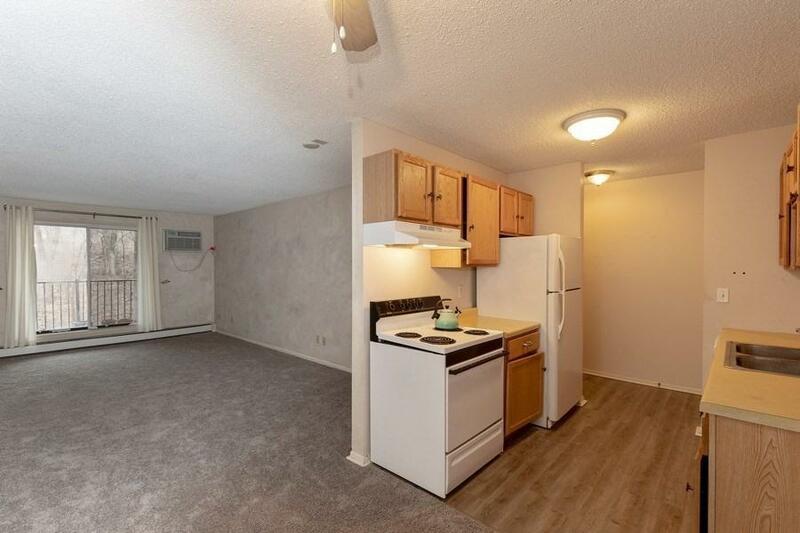 Unit comes with assigned underground heated parking spot. Pool, laundry, exercise room and party room on-site. Great value!